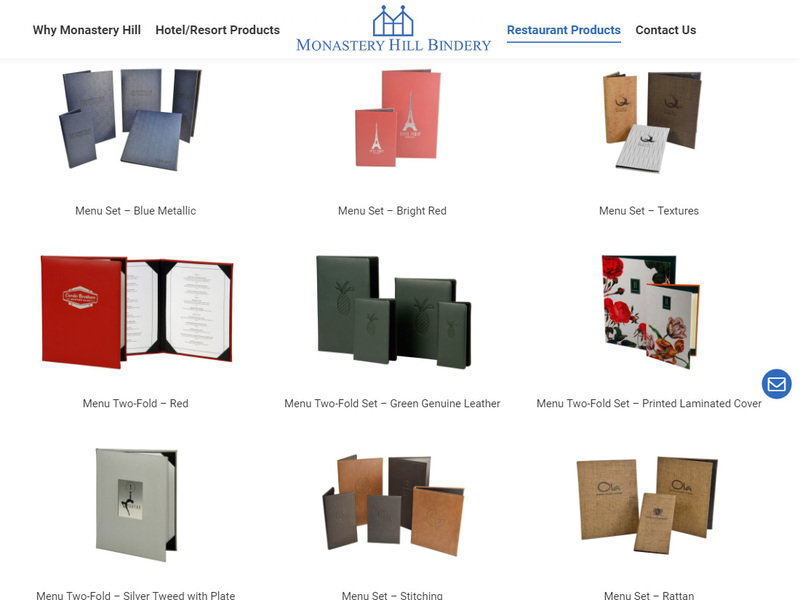 Monastery Hill Bindery is the industry leader of luxury bindery products, catering to the world’s finest hotels and restaurants. 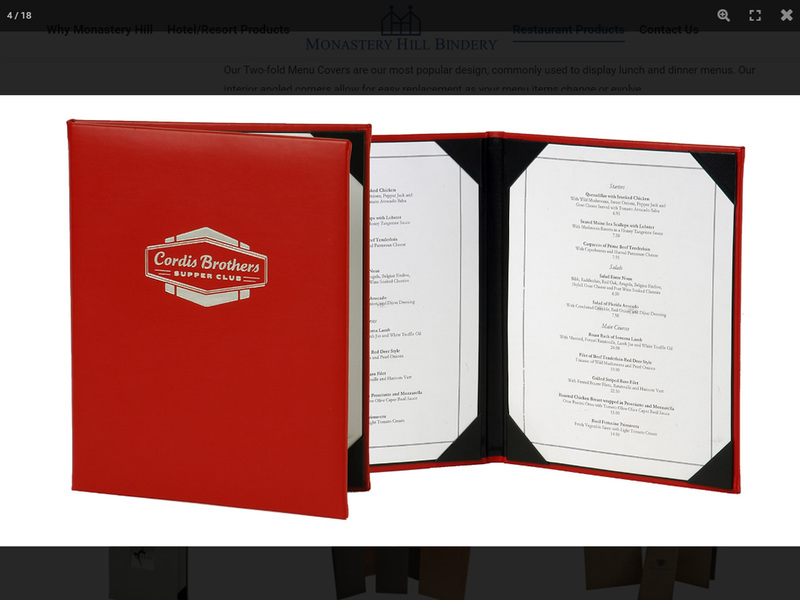 Family owned for over 150 years, spanning five generations, they continue the tradition of fine craftsmanship with a full range of products. 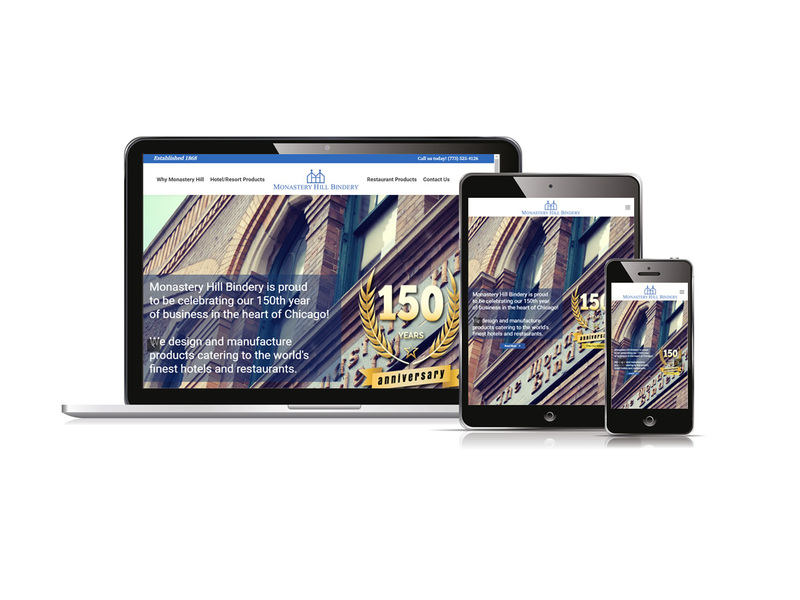 Having assisted Monastery Hill with their original redesign over 10 years ago, Creation Agents rebuilt their website to be mobile friendly and provide a richer portfolio experience for their 150th year anniversary in 2018. 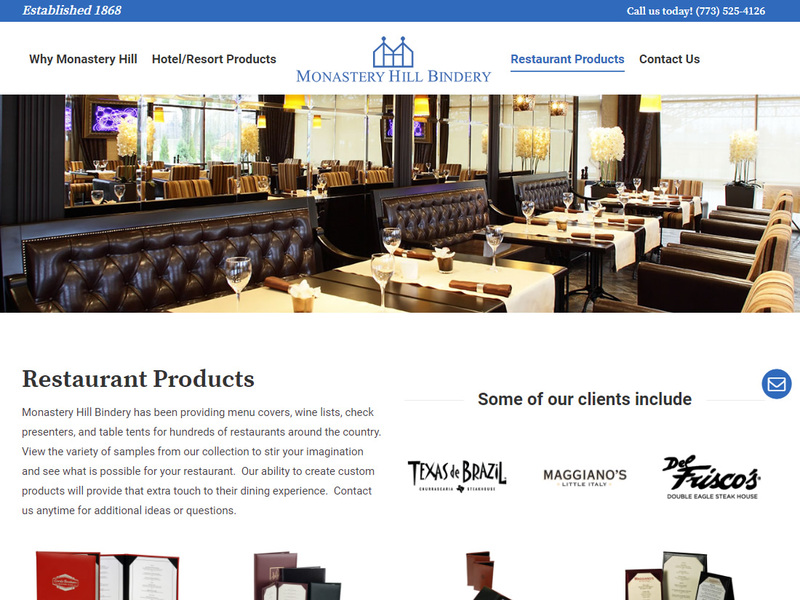 The redesigned site’s content management system allows Monastery Hill to easily update their portfolio by their internal design team saving time and money. 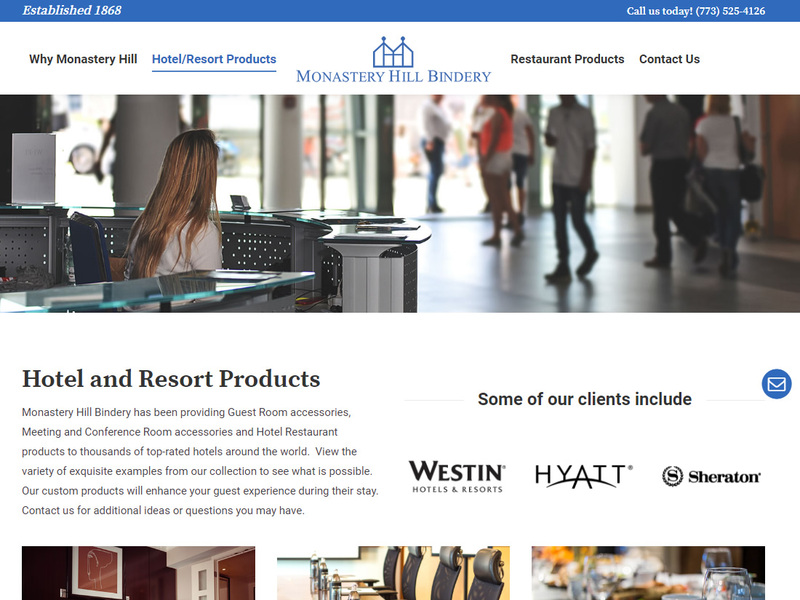 Additional client service areas were added allowing customers to order directly through a B2B portal.